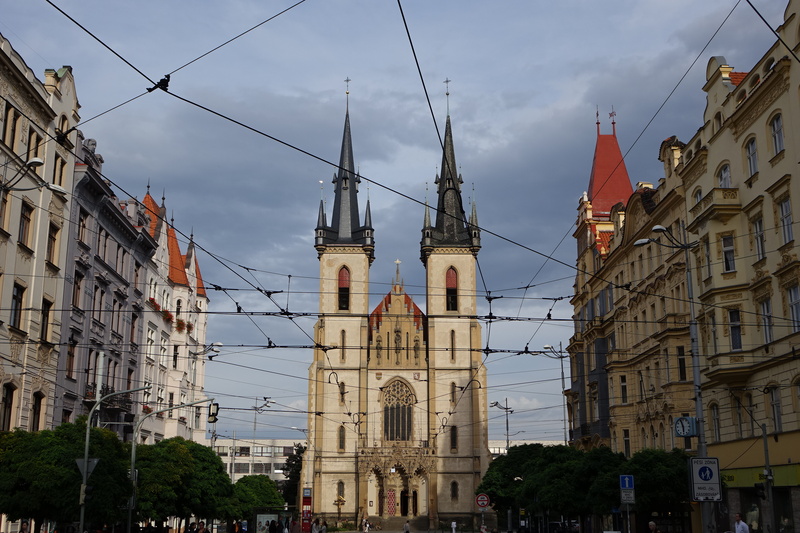 They call Prague the city of a thousand spires, and while I’m sure that a thousand may be a slight exaggeration, it’s probably not too far from the truth. 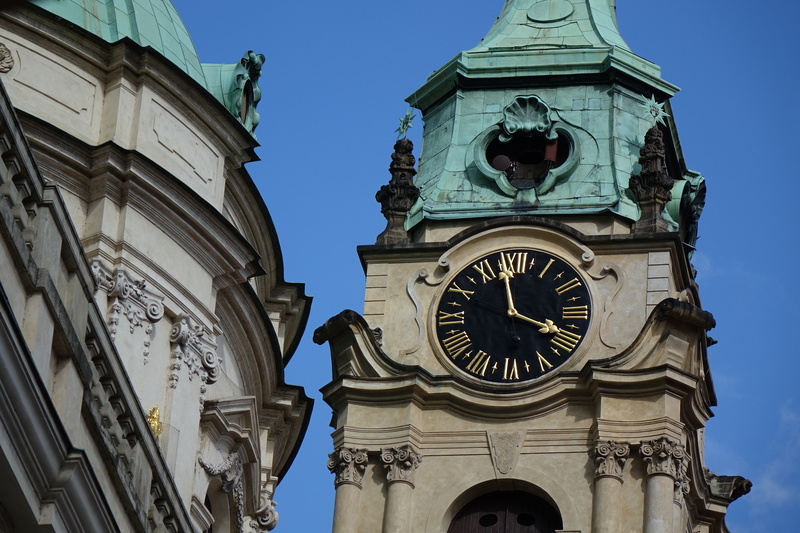 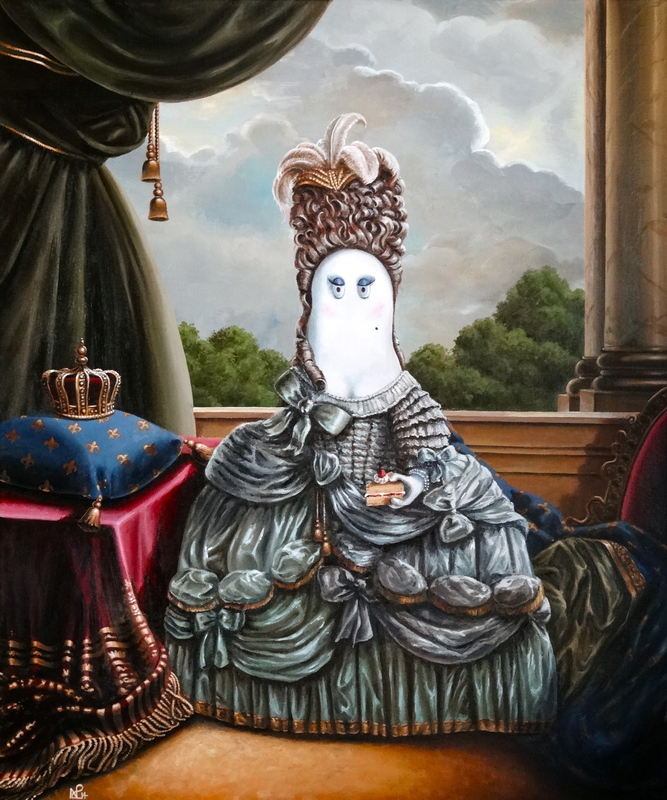 For Prague’s skyline is like a venerable jewellery box of glinting treasures: tall spires, small spires, fat spires and ornate spires; cupolas embellished in gold, and turrets laced with ornate iron work. 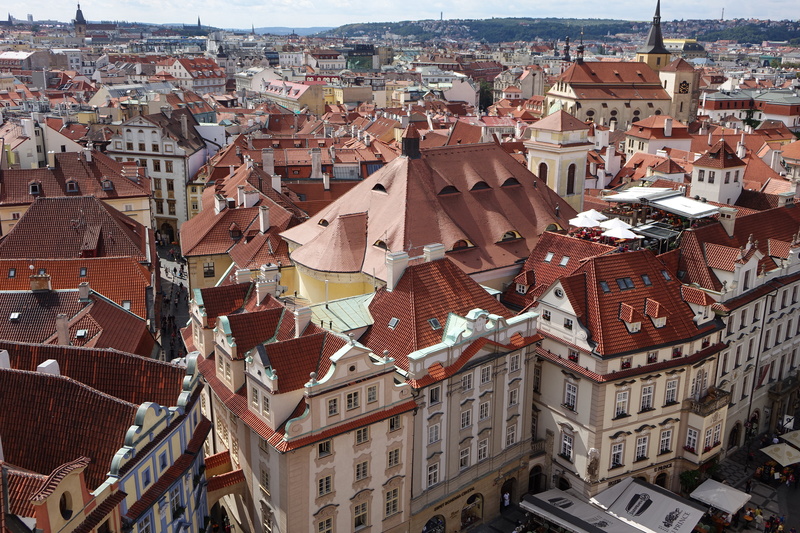 Some are grey and others the warm terracotta which populates most of Prague’s rooftops; but perhaps the most common are those copper spires, whose metal has turned a pleasing shade of aquamarine. Set amongst this sea of variously shaped ornaments are the baroque treasures which yesterday’s post explored; and so in any one square metre of the city, you may have a delicious overlap of a dome, several spires, gold details, copper coloured tiles, a blackened statue, and a slightly cleaner one – in other words a feast for the eyes. 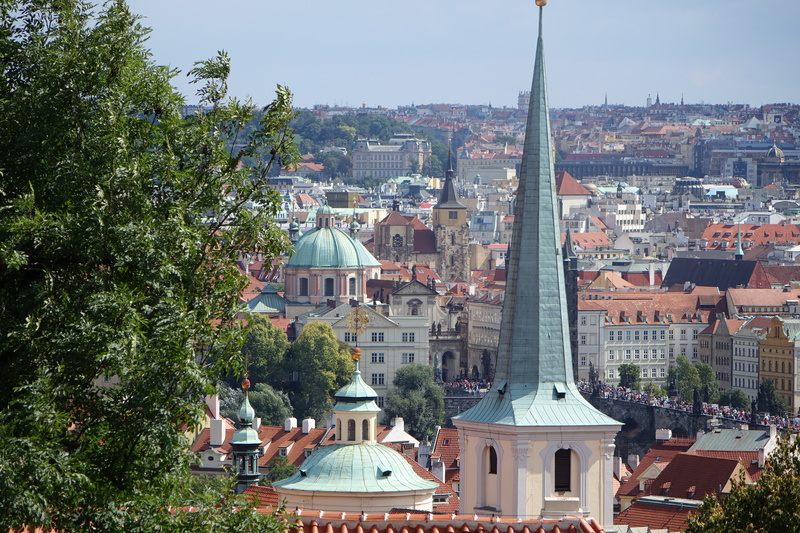 It is in an attempt to serve that banquet of architectural delicacies up into manageable bite-size pieces that I devote a whole post on today’s Daily Norm to the seductive skyline ofPrague. 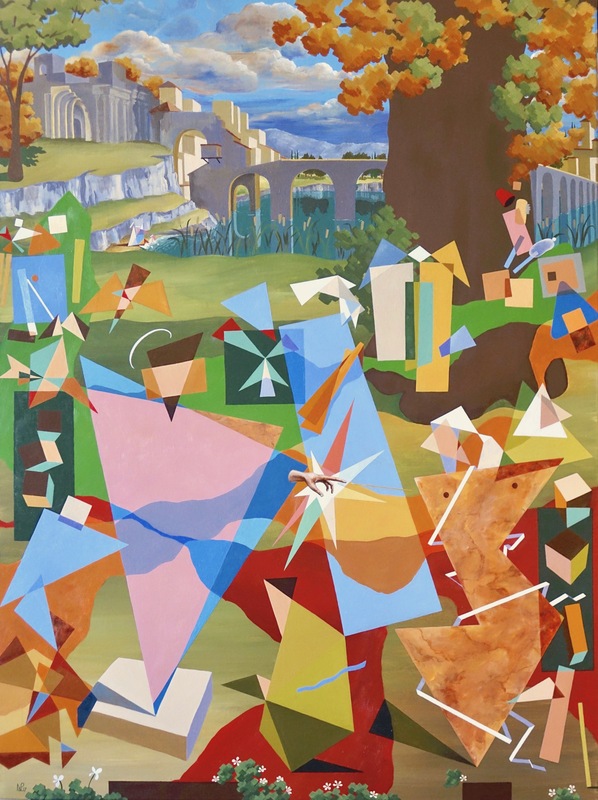 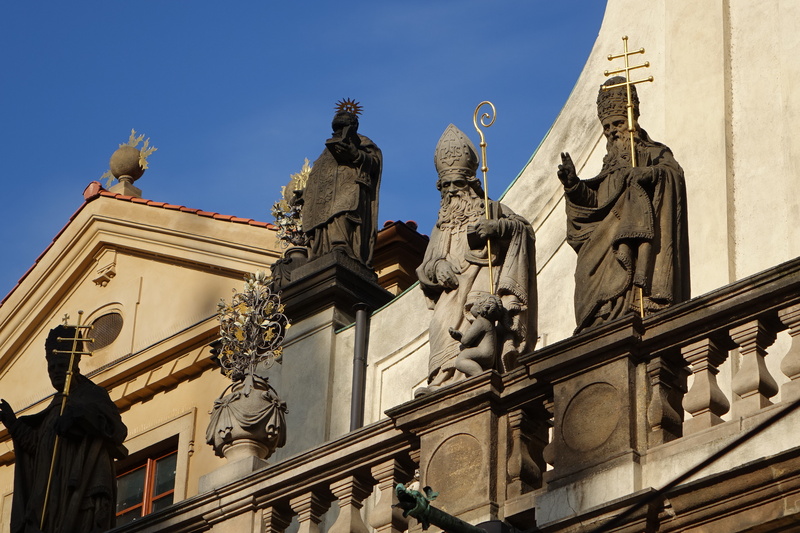 For while the city at ground level, with its tourist hoards and stag parties may do your head in, keep on looking up and you may well find that Prague fairytale that all the guidebooks have promised you.